American Safety Clothing is the leader in providing superior cut protection and we have been doing it for over 60 years. 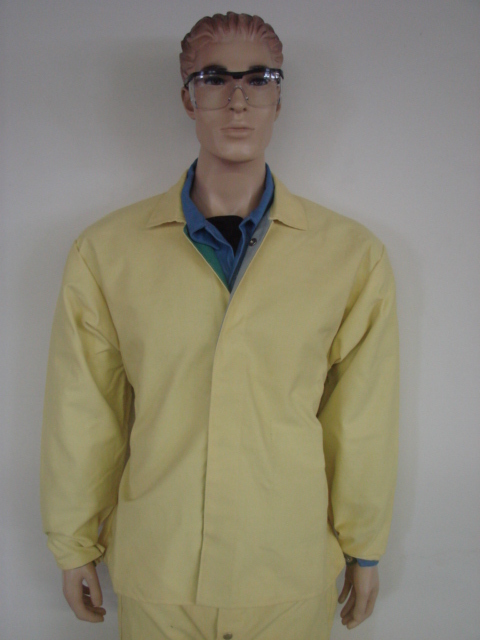 Our jackets provide the very best cut protection for the upper body. All jackets are made with roomy cut for added mobility. Covered snap closure is standard. Other options available. Options: Velcro belly to receive patch, standard lengths to 50"